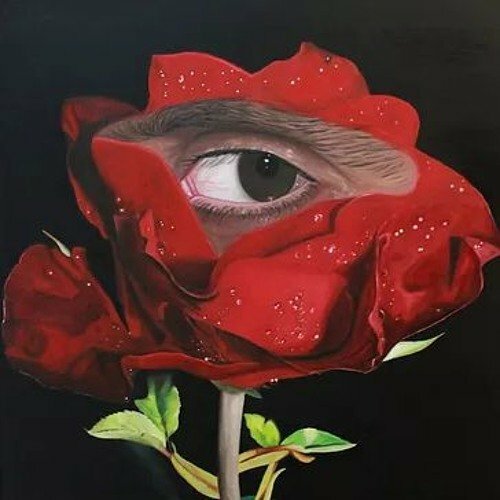 Provocatively named after the Jerusalem mount, Francesc Oui’s songwriting and singing alter ego brings along a sad futuristic ballad that is reminiscent of New Order, Depeche Mode and, why not, Lana Del Rey. 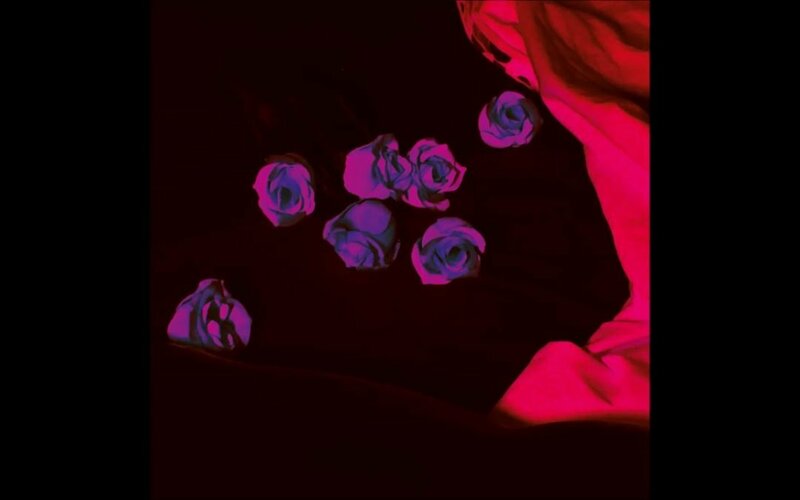 Written by Mozambican surfer and songwriter Eufrágio Manguele, produced by Fermin Duran (who also signed a remix – out soon), “Love & Something Else” has a deliberately low-fi, vaporwave vibe that exudes that shady New Wave atmosphere as much as the early Old School. Only for darkroom lovers. 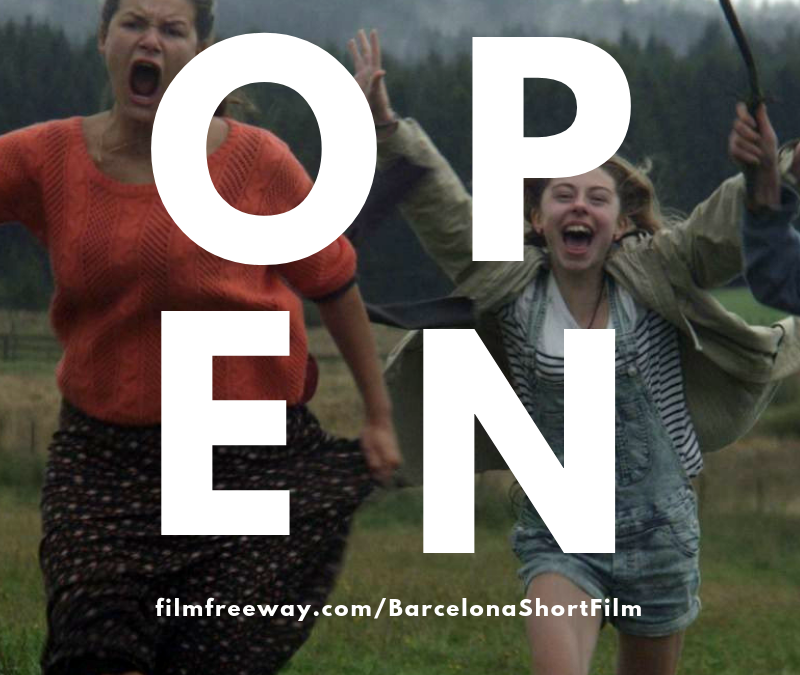 We are excited to announce that submissions for the Barcelona International Short Film & Video Festival 2019 are now open!! BSF is an international, juried short film festival based in Barcelona, Spain. BSF screens outstanding short film, animation, docs, experimental and video art. We understand that some short film and video blur the lines of typical film festival categories, so we also enthusiastically encourage non-traditional and experimental formats. The stories of and by women, girls and non-binary people are underrepresented in film festivals, so we want to encourage submissions from anyone self-identifying as a woman, non-binary and/or anyone telling stories about women, girls and non-binary people. An international jury will select the winning categories including, Best International Short Film or Video 2019, which will receive 1000€. BSF 2019 will screen in Zumzeig Cine, Barcelona. Zumzeig Cine is an independent, non-profit organisation, and the first cooperative cinema in Catalonia. BSF is run by Assoicació Techne Barcelona, a non-profit organization for the promotion and showcasing of art. Associació Techne Barcelona supports a culture of equality, diversity and non-discrimination. We can’t wait to view your submissions! The LIFT team are a small, upbeat and creative bunch who will guide the LIFT Placements through the day to day activity that goes into creating our world-famous biennial festival, our pioneering work in Tottenham, artist residencies, international networks and more. Available to those currently in education, this opportunity provides students with practical, hands-on experience and sector training that will expand and enhance their skills and support their career development. This longstanding initiative is an opportunity for students in higher education to get hands-on experience in an international arts organisation, it has been developed in response to a need our Higher Education Institution partners have raised and is only open to students who require a work placement as part of their course, providing a contextual experience for those studying relevant subjects. Each placement provides additional rather than essential support to the LIFT department in which they are based while gaining an overview of the organisation in general. As well as practical experience, the programme provides participants with guidance and structured feedback and opens doors to many professional networks and opportunities. CANADA were there in strength – the whole company coming to London from Barcelona to the ceremony, and then claimed two awards, including the final one of the night, for Best Director – making the directing duo of Nico Méndez and Lupe Serrano, the very first directors to win the award twice. LA INFINITA de l’Hospitalet is a laboratory of artistic creation, research and production in L’Hospitalet de Llobregat (Barcelona). LA INFINITA wants to generate new encounters between the visual and living arts through a program of residencies, new productions, exchanges, workshops, public events and didactic programs open to the city. LA INFINITA is a self-managed cultural association founded in 2018 by Carolina Olivares (producer and animator), Jordi Colomer (artist) and Eduard Escoffet (poet and cultural activist). La Infinita offers a 700 m2 space on the third floor of an industrial building located at Av. Carrilet 237. Metro: Av. Carrilet L1 / Sant Josep L8. Barcelona has become one of Europe’s tourism epicentres. In 2016, the city hosted over thirty million tourists, which placed it near the top of the list of the continent’s most visited cities along with London, Paris, Rome and Berlin. 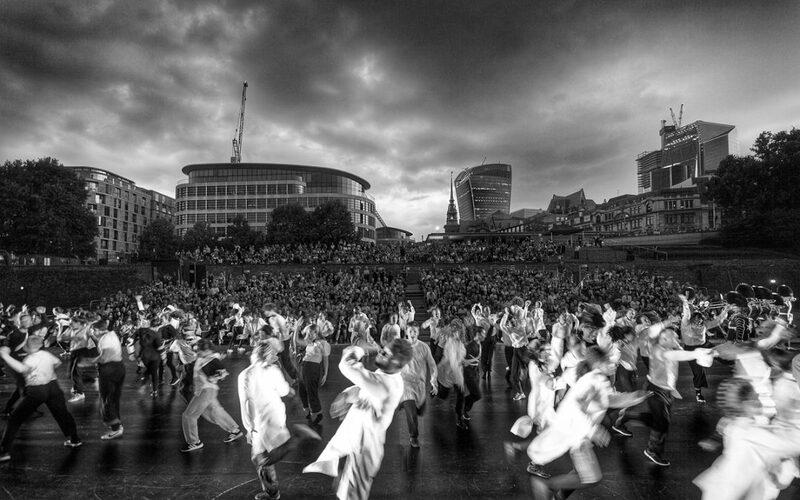 This figure was a new record for the city, yet more evidence of the unstoppable growth of tourism there. But what are the consequences of all of this for the people of Barcelona, a city with just over 1.6 million inhabitants? Already, a number of academic studies have observed that mass tourism, coupled with the spike in real estate speculation that comes along with it, are eroding Barcelona’s communities, with residents gradually being forced to abandon their homes and neighbourhoods. A study commissioned by the city council itself in late 2016 concluded that in just the past 10 years, 11% of the residents of Ciutat Vella, the city’s old town, have had to move away due to the expansion of the tourist industry. 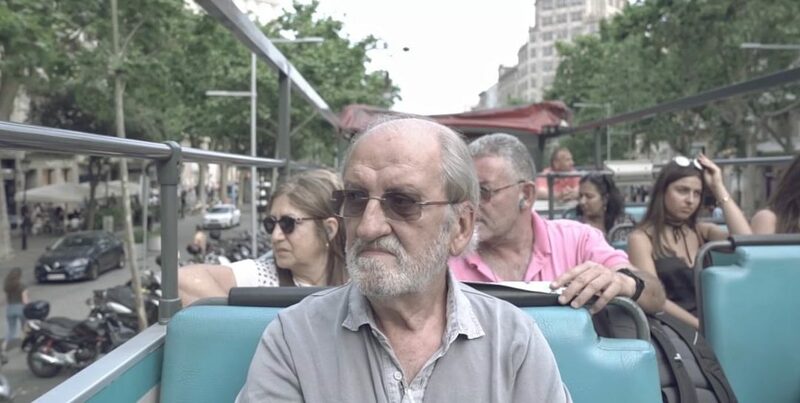 City for Sale takes an in-depth look at the lives of four Barcelona families to show how mass tourism is wiping away the city’s essence and its beauty. The documentary follows its subjects for nearly two years, and over that time it becomes clear how mass tourism has marked these families’ lives. Through their eyes, we see mass tourism’s real impact on Barcelona’s old city, the part of town that draws the largest number of tourists, but also the neighbourhood most steeped in history, culture, tradition and charm. Viewers will find it easy to connect with the stories recounted in the film, and they might even personally identify with one or more of them. The documentary is an appeal to empathy and a plea for reflection, and it reveals like never before the human face of a problem that is not only social but also economic and political, an issue that affects a number of other “fashionable” cities like Madrid, Venice, Amsterdam, Lisbon, Rome, Prague or Paris. Luso-Catalan Francesc Oui’s new single “Estranho Pombo” (“Strange Dove”) is out now. Living in Barcelona since 2005, he is mostly known as a performance artist. The first album “Devocionário” is an ode to his hometown Lisbon and it comes with afro-infused, suburban trap themes with references to fado and politics. 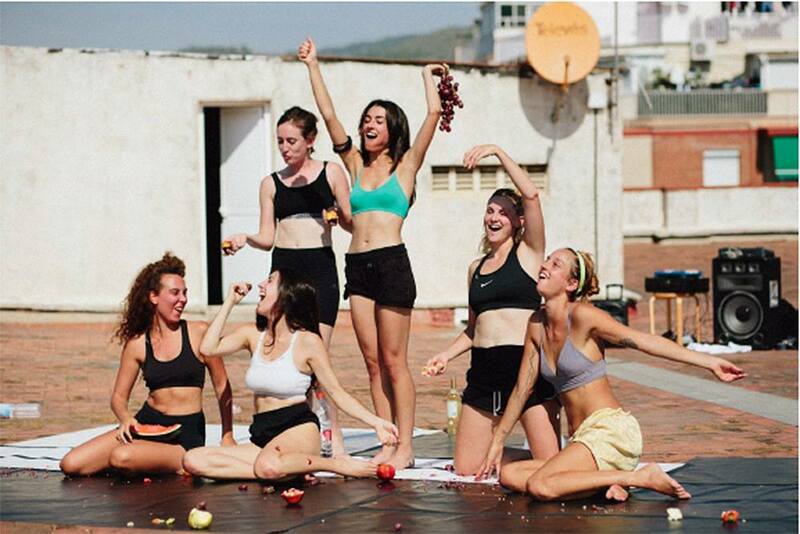 MOSCA helped Birds Eye View to promote the London preview of ‘Summer 1993‘, a Catalan film by Carla Simón. Hosted by the curators and agency-for-change Birds’ Eye View The film is followed by an A&Q discussion with multi-award-winning writer/director Carla Simón and Mia Bays, producer of Oscar-winning and multi-BAFTA nominated films, who now runs Birds’ Eye View. 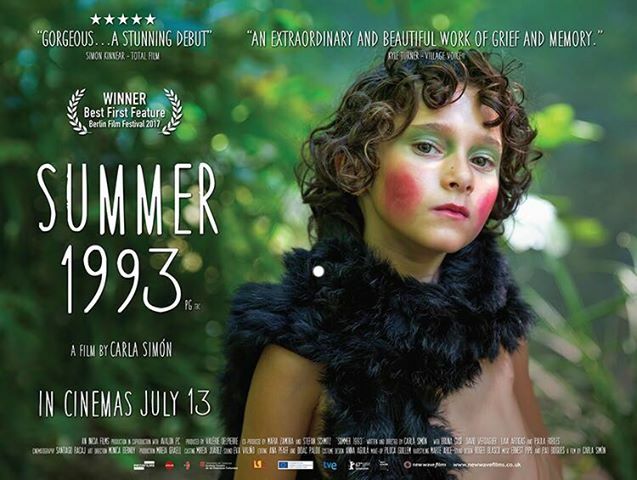 Carla Simón’s debut feature, SUMMER 1993, produced by Inicia Films and Avalon, premiered at the Berlinale 2017 where it won the Best First Film Award and the Generation Kplus Grand Prix Jury Award. It also won the Golden Biznaga at Málaga Film Festival, the Jury Mention at Istanbul Film Festival, and the Best Direction Award at BAFICI, amongst others.